The Annual Great Upstate Boat Show will be held on March 22-24, 2019 at the Adirondack Sports Complex ("The Dome") in Queensbury, NY. With dealers, boat brands, boats on display, lifestyle vendors, and seminars, don't miss the biggest boat show between New York and Montreal! Whether you are in the market for a new or pre-owned boat, looking for boating accessories, or just browsing, this is an event you won't want to miss! 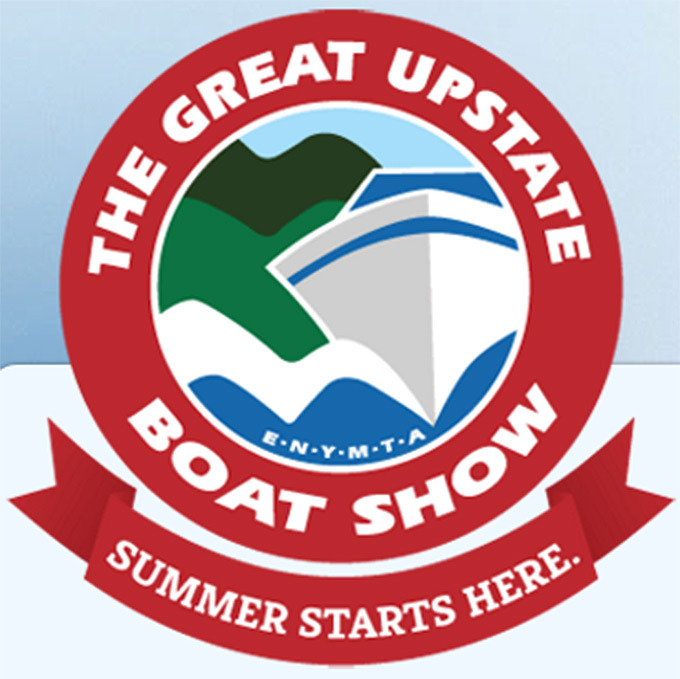 For more information on the Great Upstate Boat Show in Queensbury, and to print an online coupon for $2.00 off admission, visit greatupstateboatshow.com.